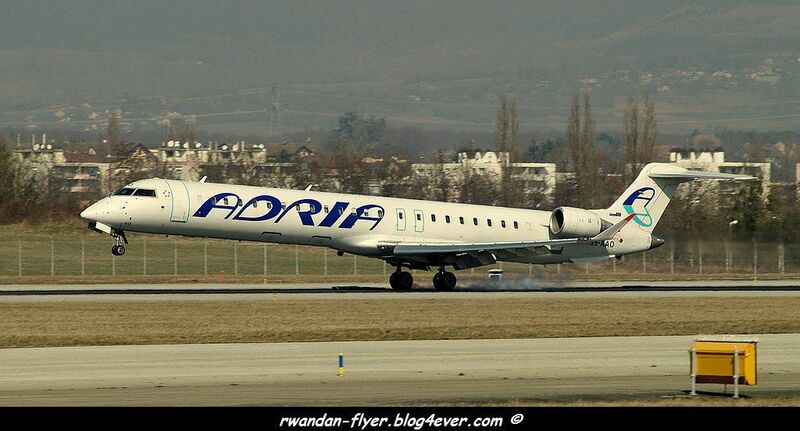 Here is a list of Job Vacancies in the Rwanda Aviation for June 2013. We will updated as soon possible. For KLM, South African Airways, Ethiopian Airlines, Turkish Airlines, Kenya Airways, Qatar Airways, Air Uganda or Brussels Airlines, you can go directly on their website or contact them, in Rwanda : HERE. Being the key contact point between WB and the callers, the general role and purpose of agents is to receive all inbound calls and execute all outbound calls as required. This is not limited to; Answering-incoming calls from customers to take orders, answer inquiries and questions, handle complaints, troubleshoot problems and provide information. The Corporate Sales Executive is responsible for driving the airline targets on sales. You will be accountable for the top line as well as developing and maintaining an effective airline commercial network. Under the supervision of the head of Payroll the officer in charge of compensation and Benefits is responsible for preparing monthly payroll, controlling deductions from salaries, finalizing packages of staff resigning or retiring. The Sales and Ticketing Agent is responsible for providing excellent service to customers in terms of ticketing reservations and WB product to generate sales and ensure customer satisfaction and loyalty.